"As Marmite-y as Stuart Murdoch's music, you'll find it either winningly charming or irritatingly fey. Either way, its warmth shines through. "- Empire. "Creativity heals is the message of writer-director Stuart Murdoch’s heartfelt debut. "- New York Daily News. 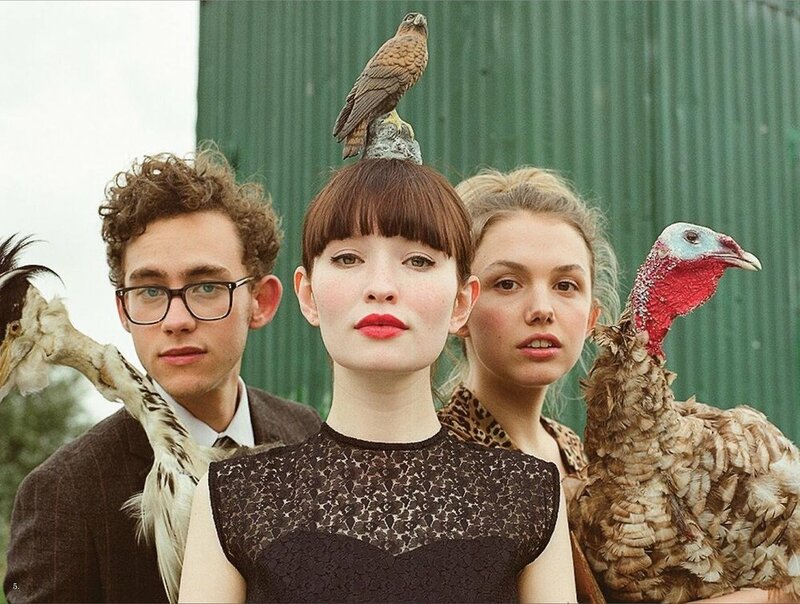 As Eve (Emily Browning) begins writing songs as a way to sort through some emotional problems, she meets James (Olly Alexander) and Cassie (Hannah Murray), two musicians each at crossroads of their own.